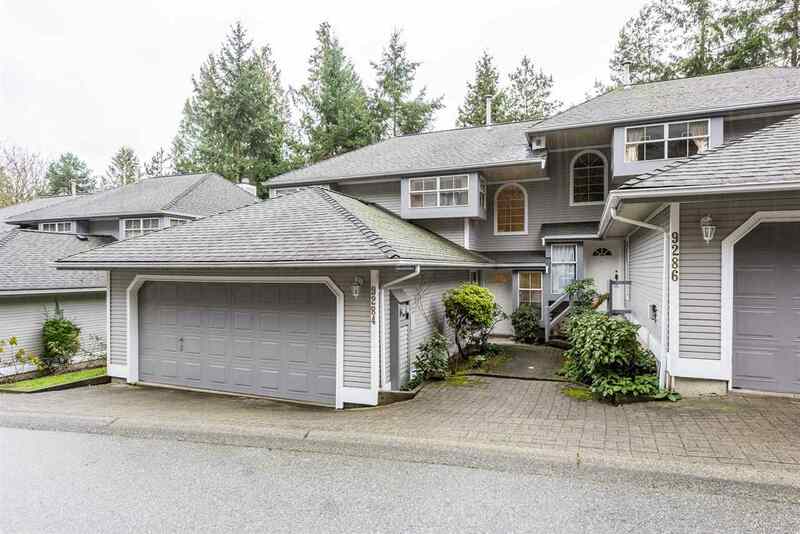 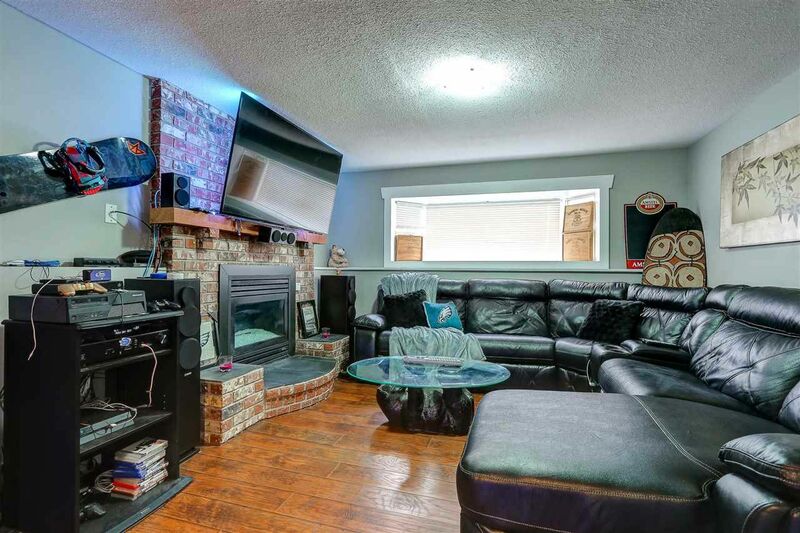 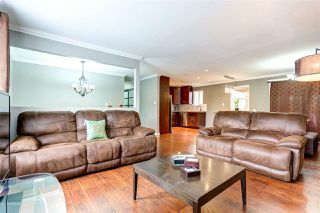 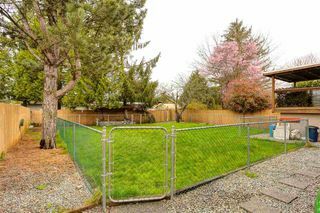 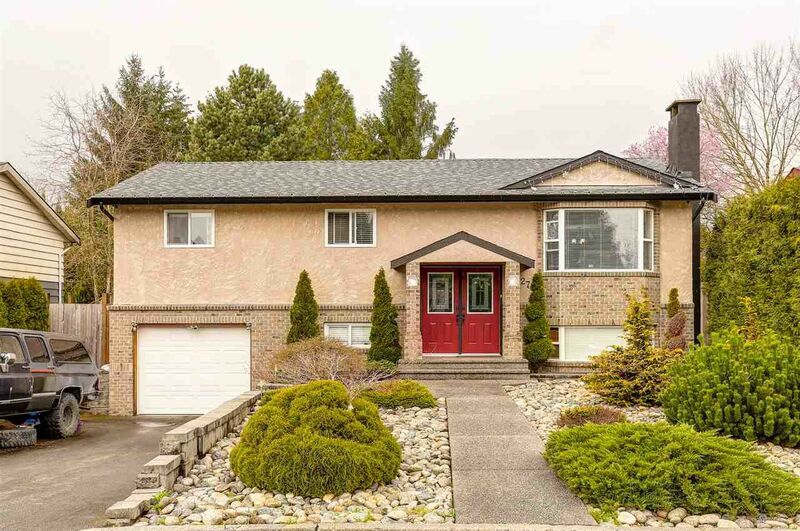 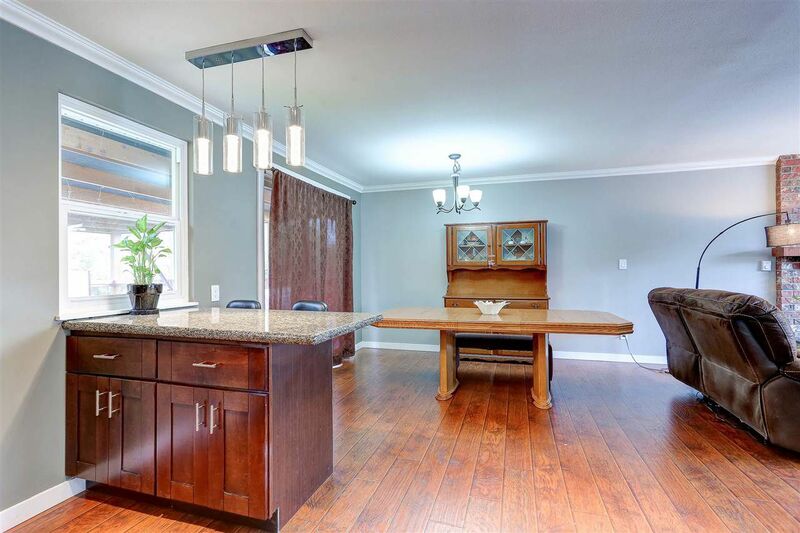 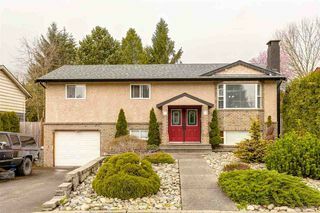 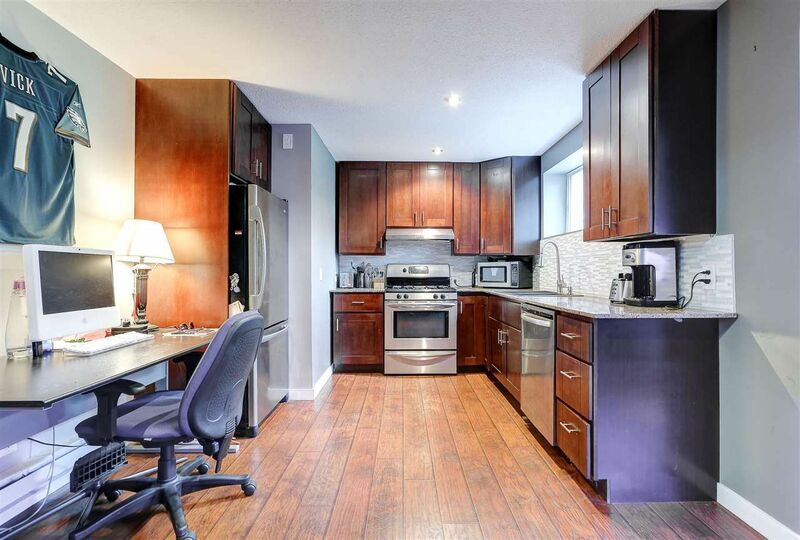 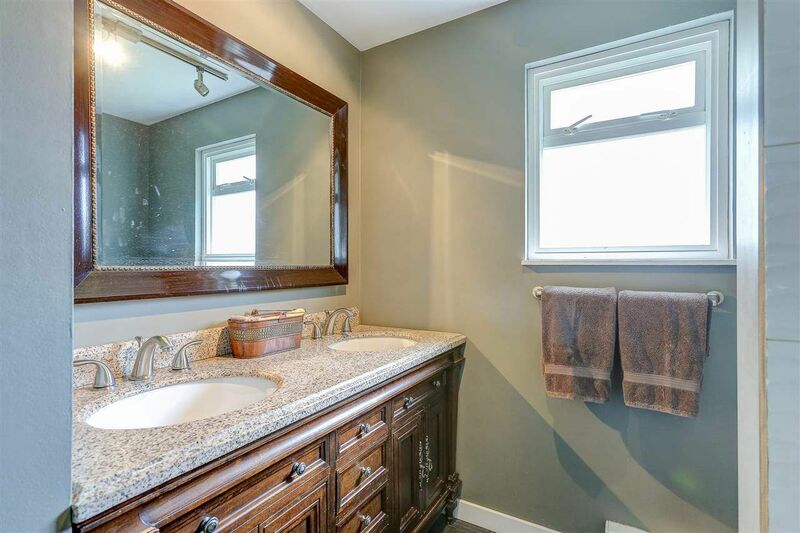 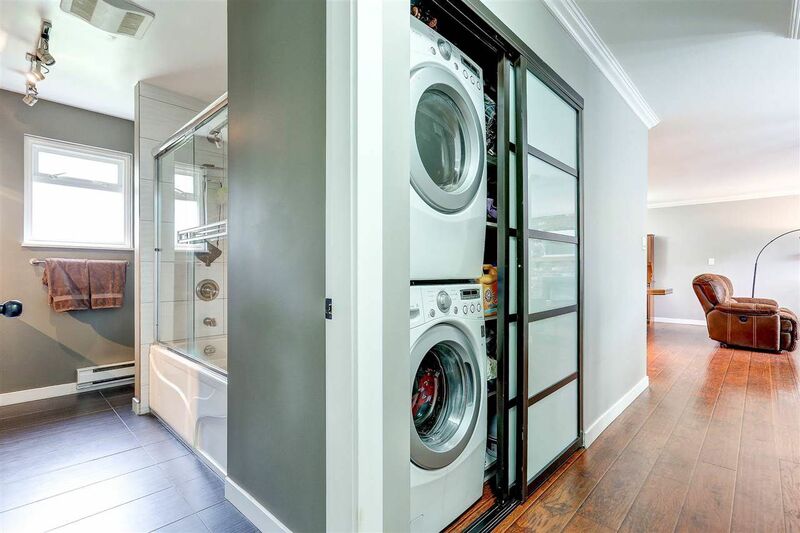 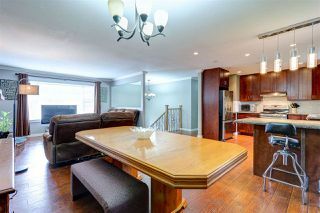 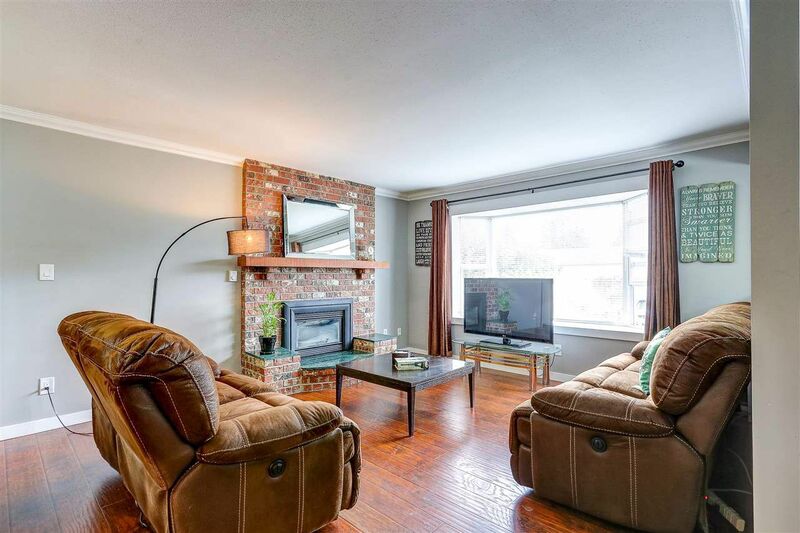 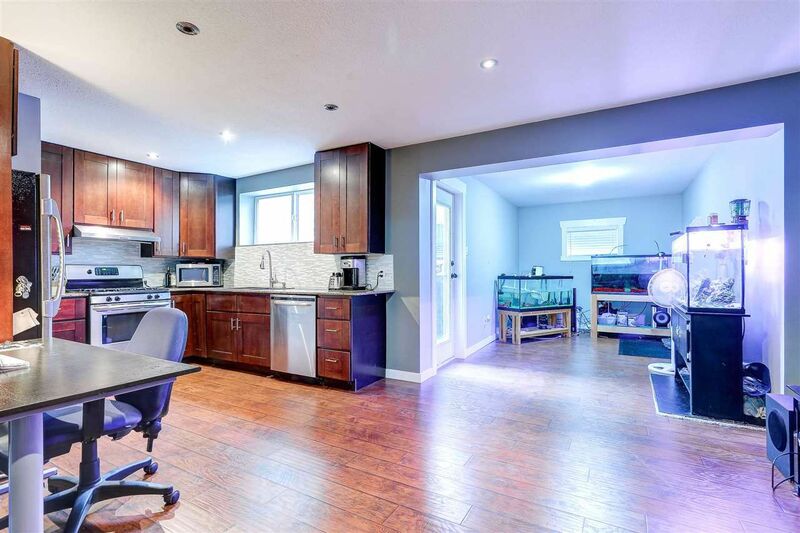 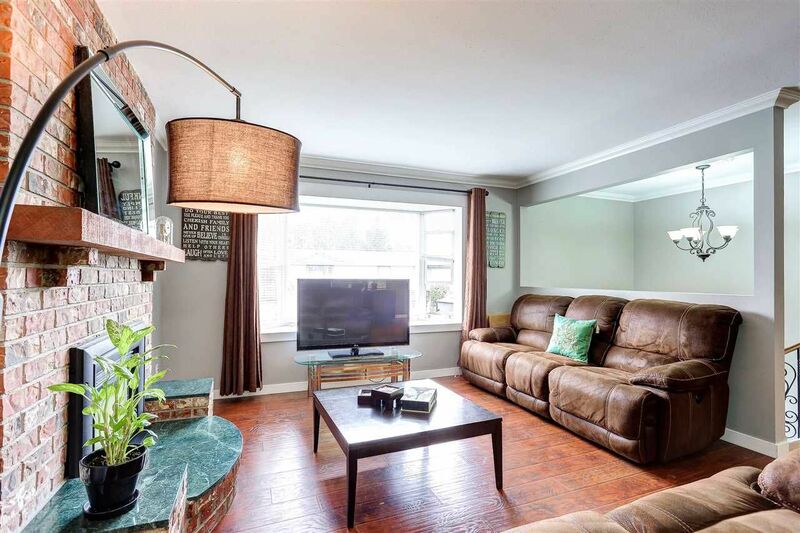 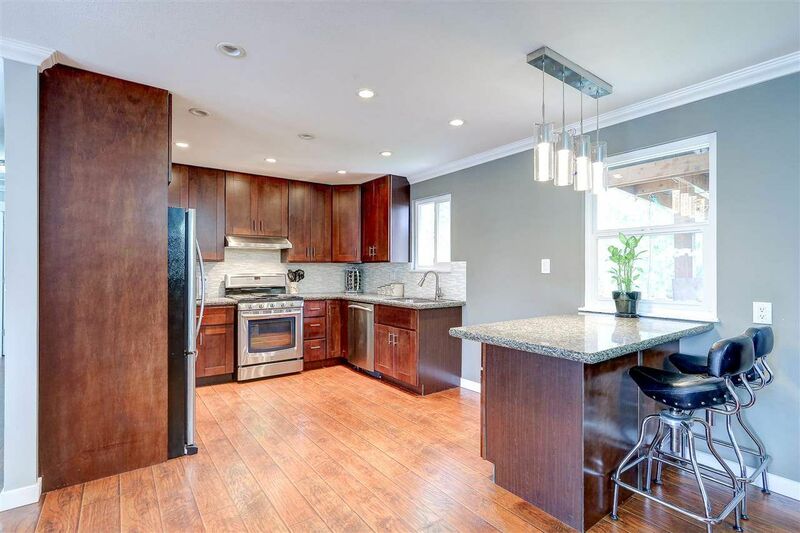 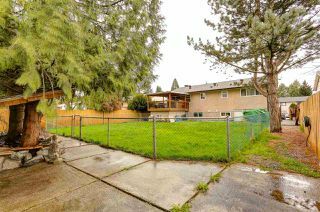 This spacious, open concept home has been entirely renovated. Engineered hardwood floor throughout. Kitchen with dark wood cabinets, granite counters, SS appliances, breakfast bar and dining area that can accommodate a large table. Living room has natural gas fireplace. 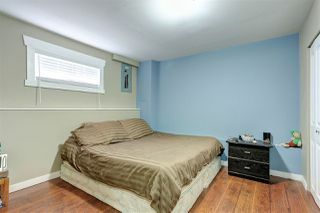 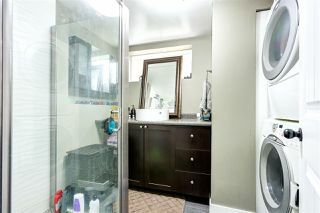 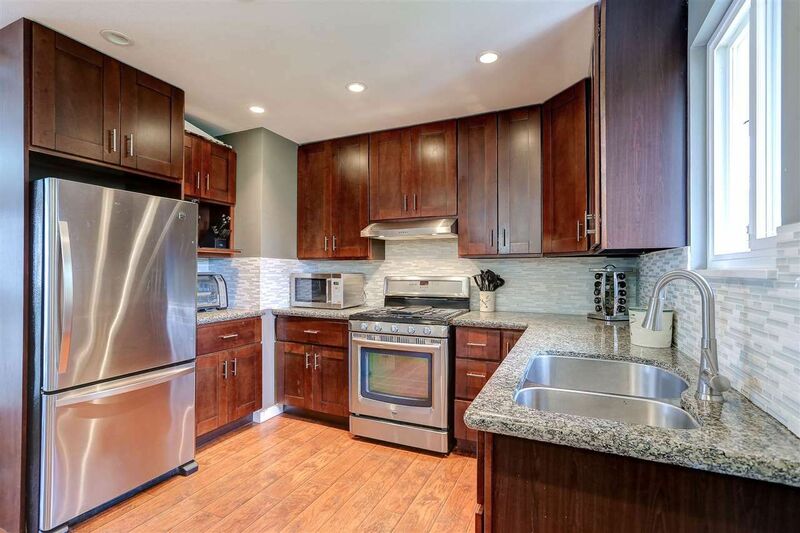 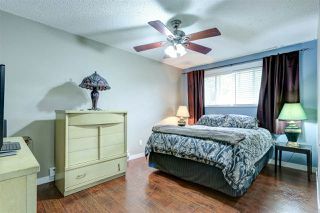 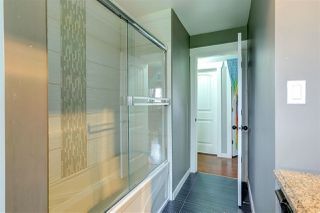 Three bedrooms and the beautifully renovated bathroom complete main floor. 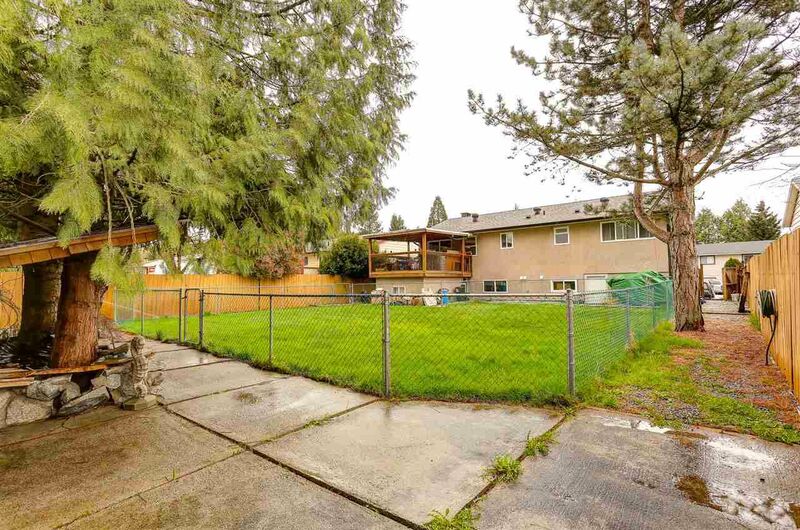 Sliding door from dining room leads to huge covered deck and large backyard. 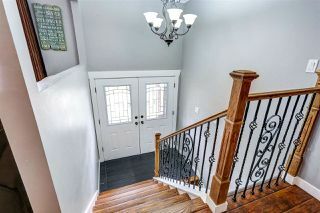 Downstairs has been totally renovated & and could be the perfect in-law suite, with fourth bedroom, another bathroom, its own washer & dryer, summer kitchen, living room with gas fireplace, separate entrance and a large bonus room that could be used as den or add a closet and it could be the fifth bedroom. 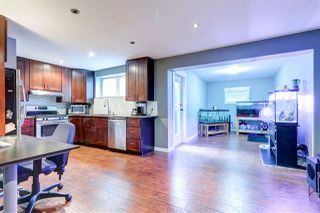 There is also an attached garage which could be used as a workshop if you are so inclined.